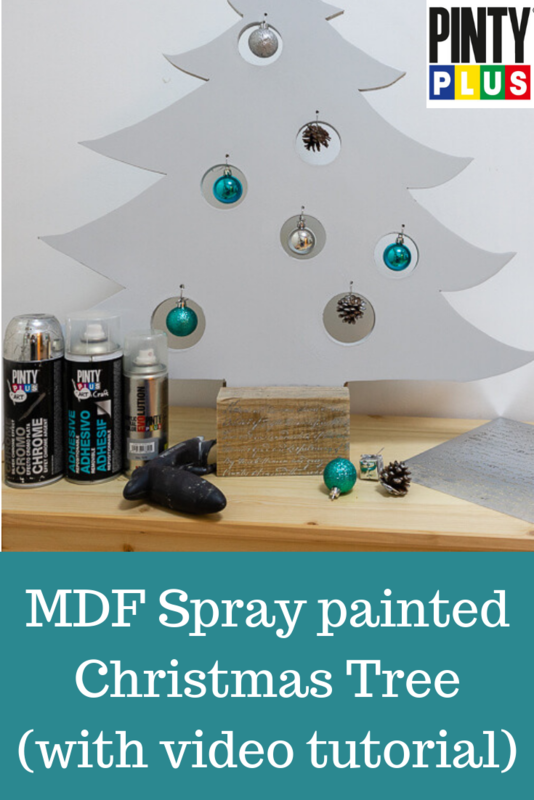 If you are looking for a festive craft project to keep you occupied in the run up to Christmas or just a novel way of decorating your home, then we have got a great craft project for you which uses our spray paints and our new range of stencils to create a contemporary looking Christmas tree, which you can uses year after year. 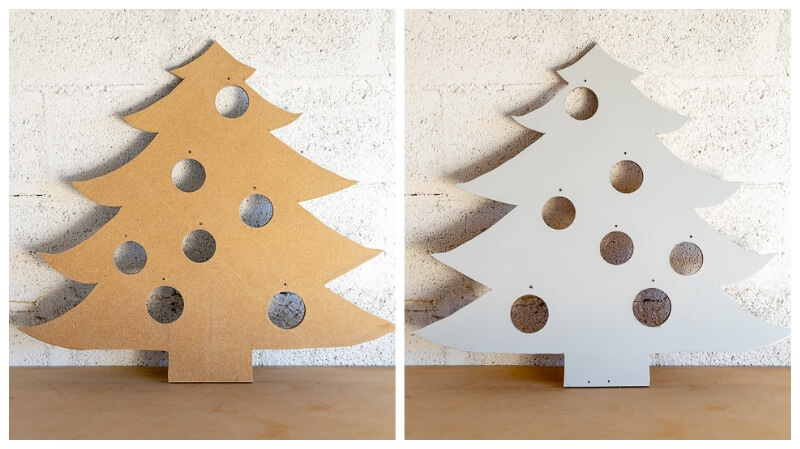 To make this Christmas tree, Mari Luz has used a jigsaw to cut the shape she required from MDF, but if you don’t have the equipment or aren’t feeling brave enough to cut your own there is a huge choice of ready cut designs to buy online, such as this one or this one. 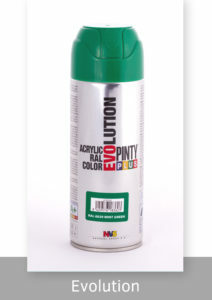 Pintyplus Evolution is perfect for painting surfaces that require quick drying and guarantees excellent protection and a smooth and uniform finish on virtually any surface. 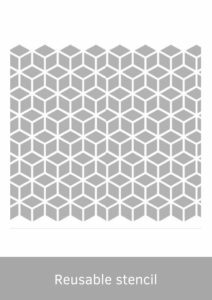 Mari Luz chose Gray RAL 7035 a contemporary stylish shade which goes with most interiors. To apply it you should shake the aerosol for a minute after you can hear the mixing balls start to move and apply in thin layers. If movements are made horizontally and vertically, we will ensure a good coverage in a few minutes. 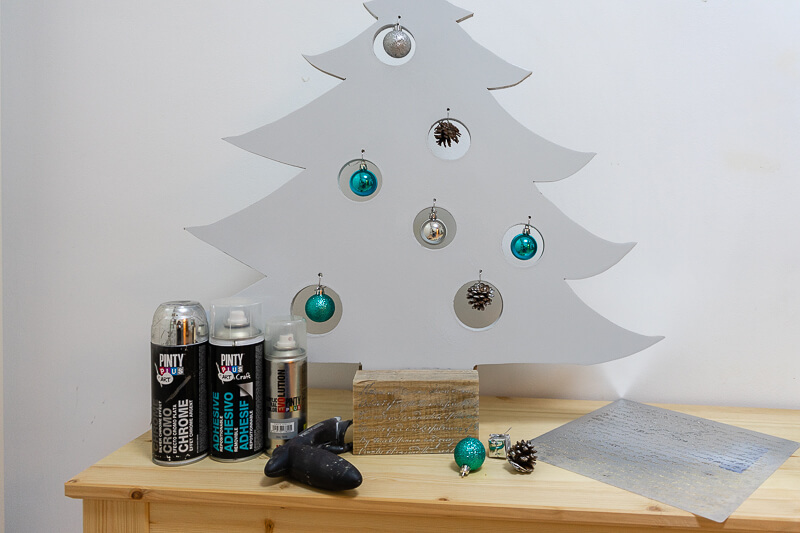 Next we are going to decorate the wooden base of the tree using a stencil and silver chrome spray paint . Apply removable adhesive spray on the back of the stencil to make sure it does not move while we paint. Spray with chrome paint keeping a distance greater than usual. 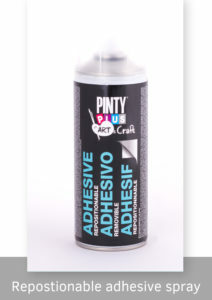 So if it is normally recommended to place the spray paint can about 20/25 cm, this time it will be extended to about 40 cm. 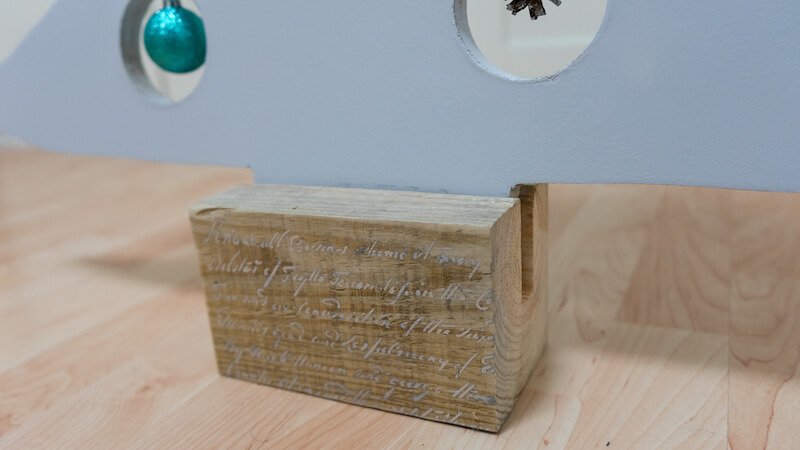 In this way, you avoid accumulations of paint below the stencil. 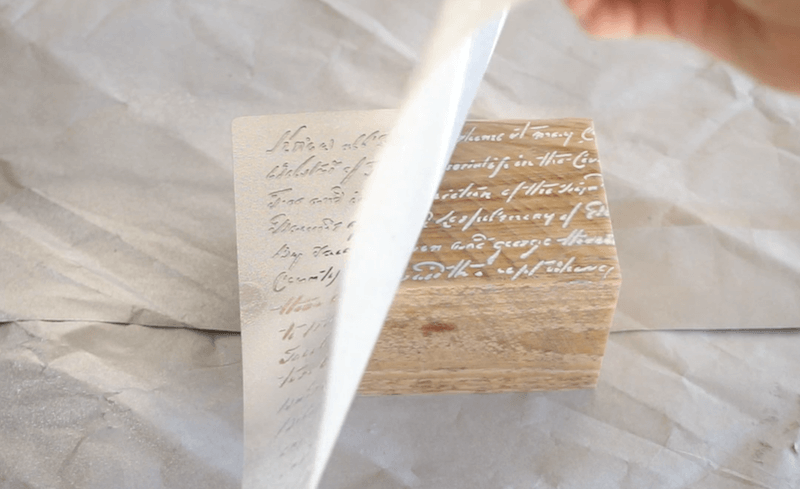 The last step will be to place the ornaments of the tree . 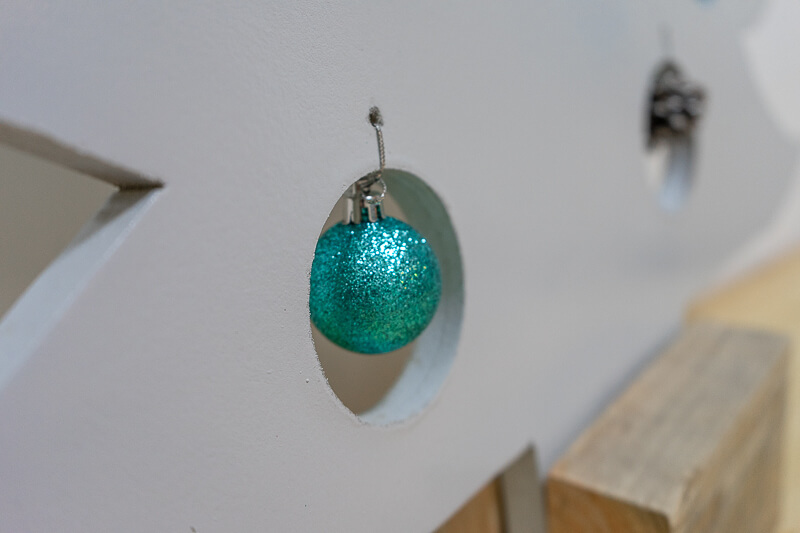 Silver and gray go well with many shades, but in this example we have chosen blue. 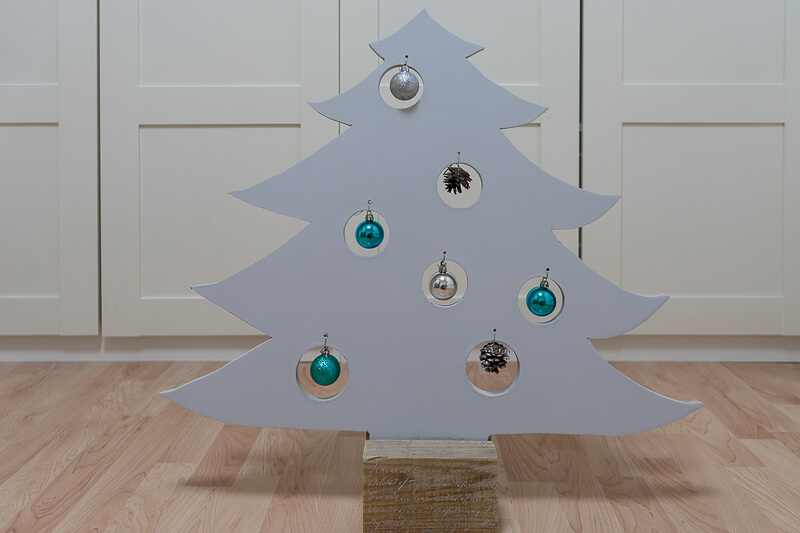 After these simple steps you have an original and contemporary looking DIY Christmas tree. 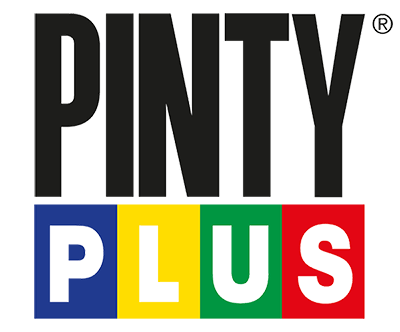 If this project inspires you don’t forget to share your festive craft makes with us on social media using the hashtag #pintypluser.